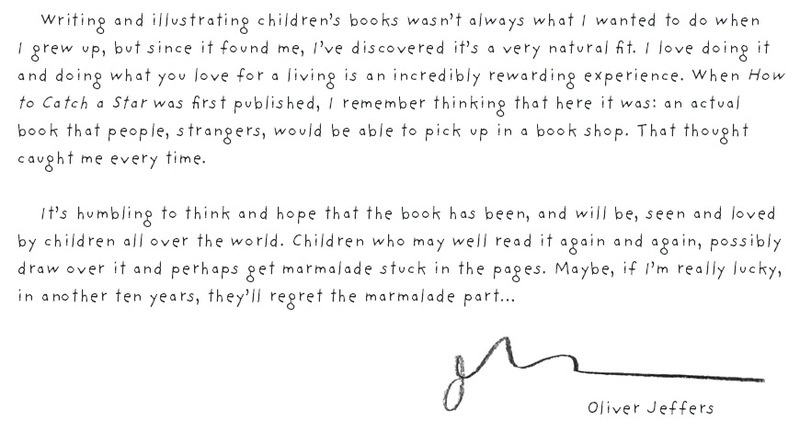 I remember when I first discovered Oliver Jeffers' books. I was in a bookshop with Charles buying books to refresh his bookshelf and I was immediately attracted to 'How to Catch a Star' by the eyecatching illustrations on the cover. I opened the book and was taken in again by the illustrations but also by the beautiful story. The book came home with us and has since been my favourite book to read to both boys, in fact Charles thinks it is actually *my* book. 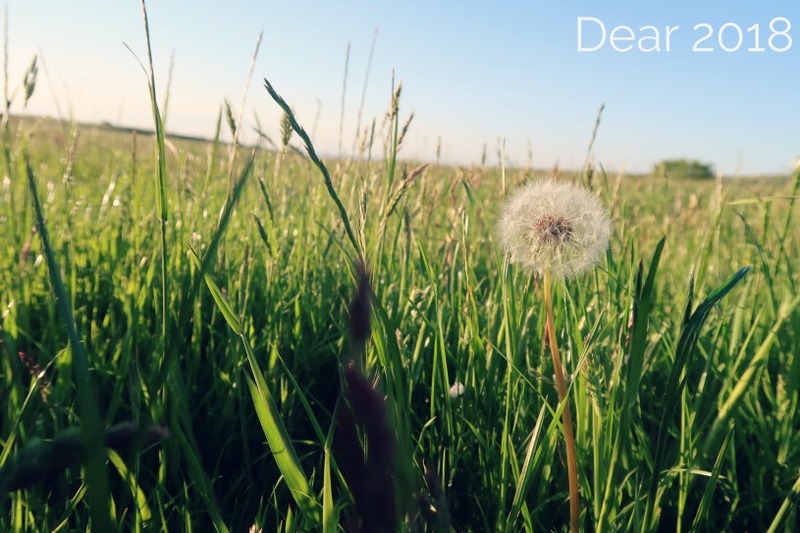 The book is about a little boy who loves stars and hatches a plan to catch one. You follow his journey and attempts to catch a star. Your imagination can really be taken along with the boy, at least mine does, and I really feel like I get emotionally involved with his plan. This book introduced us to Oliver Jeffers and since then our collection has grown and will continue to grow as the years go on. There is something really special about the way he writes and the illustrations in the books are the best I've ever seen and make his books really stand out on the bookshelf. 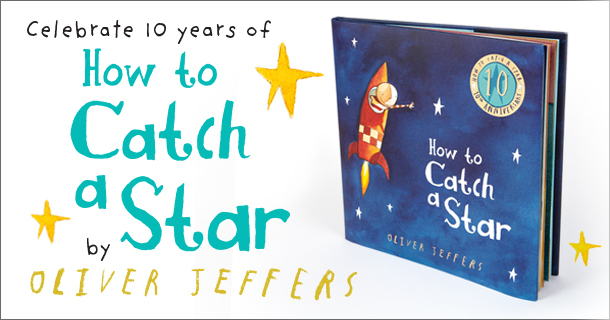 This year How to Catch a Star reaches it's 10th Anniversary and I have a special copy of the book to giveaway to one of my readers to celebrate. All you have to do is to fill in the Rafflecopter form below.